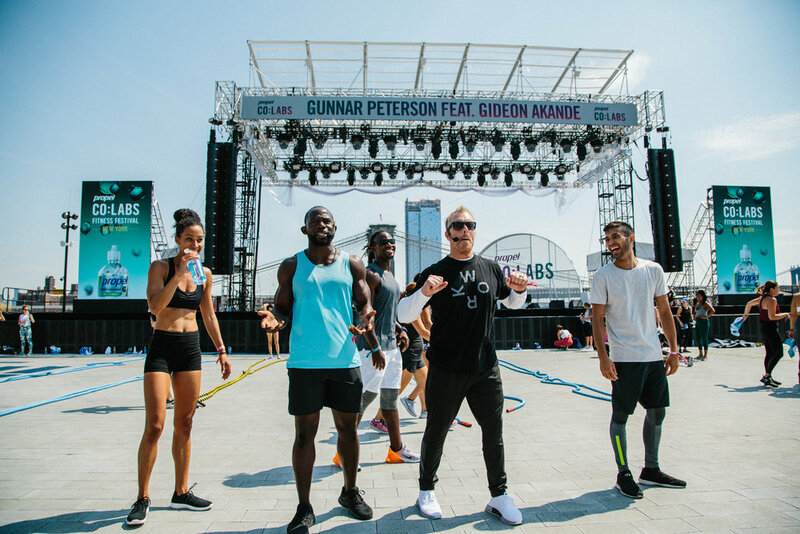 The Athleisure Mag team had a great time attending Propel Co:Labs fitness festival in NYC last month! Check out the celebrity fitness trainers that worked out with and interviewed in their latest issue. You'll find Q&As with Gunnar Peterson, Harley Pasternak, Akin Akman, Nicole Winhoffer, Yoga Girl and more.